2. 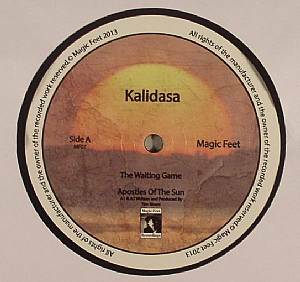 "Apostles Of The Sun"
Deep space vibes abound as Kalidasa return to Magic Feet with two beautiful cosmic disco compositions. "The Waiting Game" leans heavily on lavish guitar leads, yearning for outer planetary party mischief. 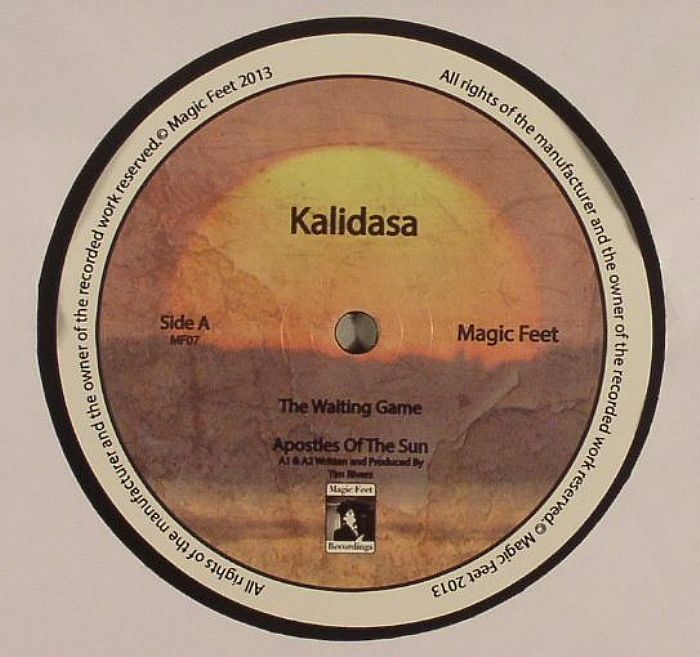 "Apostles Of The Sun" eschews the organic elements in favour of a more Balearic, electro boogie flavour. Remix-wise the seemingly unavoidable Craig Bratley strips down "The Waiting Game" adding a moodier, slo-mo bite while Soft Rocks add some nifty beat work by way of cool double kick drums. 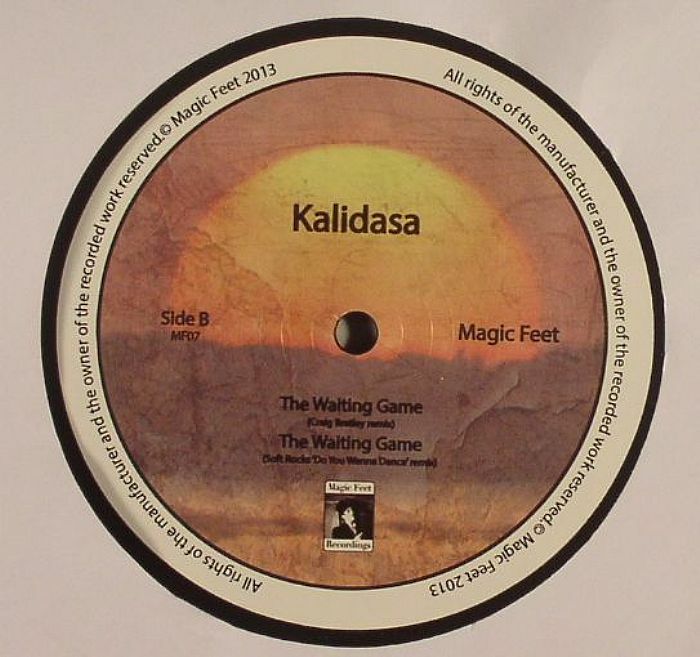 Don't play the waiting game for this one... Jump on it now.